BERLINA man suffering from headaches has found out what's been hurting him -- a pencil that's been lodged in his head for more than a decade. German doctors say an unnamed 24-year-old man spent 15 years with a pencil in his head following a childhood accident. Aachen University Hospital says the man from Afghanistan sought help in 2011 after suffering for years from headaches, constant colds and worsening vision in one eye. A scan showed that a 4-inch pencil was lodged from his sinus to his pharynx and had injured his right eye socket. There have been other recent examples of writing utensils leading to emergency medical care. A 20-month-old girl from New Boston, N.J. accidentally fell off the sofa when drawing and impaled herself through the right eye with a colored pencil. Remarkably, it missed every major blood vessel, nerve and artery and was successfully removed by doctors at Boston Children's Hospital. In Dec. 2011, the British Medical Journal reported on a 76-year-old woman who went to a U.K. hospital with unexplained weight loss, only for doctors to find a felt-tip pen had been lodged in her body for at least 25 years.Not only did the pen miss perforating the small intestine, it still was able to write once doctors pulled it out. In 2007, a German woman had a pencil removed from her head after it was lodged there during a childhood accident a remarkable 55 years earlier. 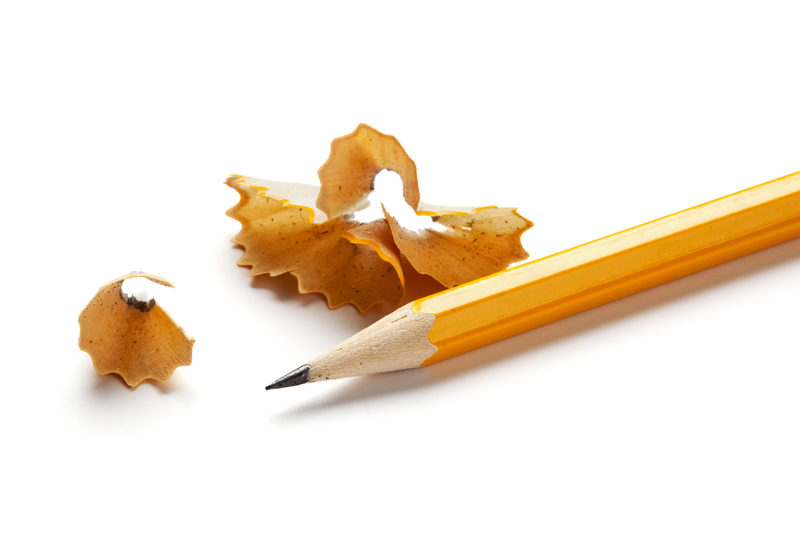 A piece of a pencil about four-fifths of an inch long could not be removed.